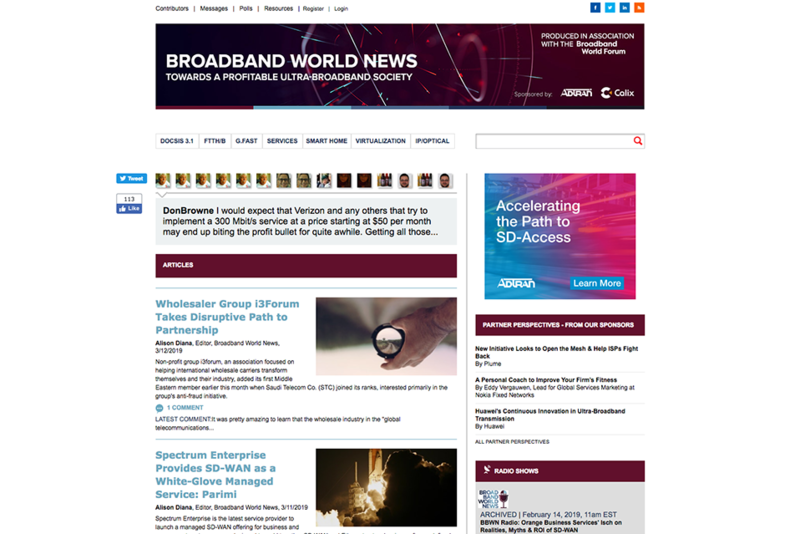 London, 26th March 2019 – i3forum, a non-profit industry body focused on transformation in Carrier business, has added NetNumber, a leading provider of platforms that power global telecom and enterprise networks, as an observer member. 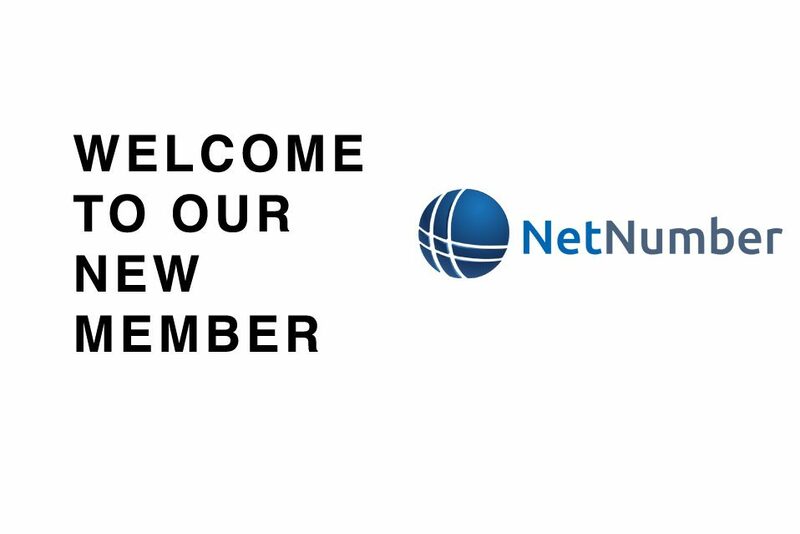 NetNumber has become the 24th member of the i3forum and the second new member to be added in Q1 2019. As an observer member, NetNumber will contribute to the i3forum’s workgroups and collaborate with carriers to solve some of the industry’s most pressing challenges regarding network modernization and transformation.